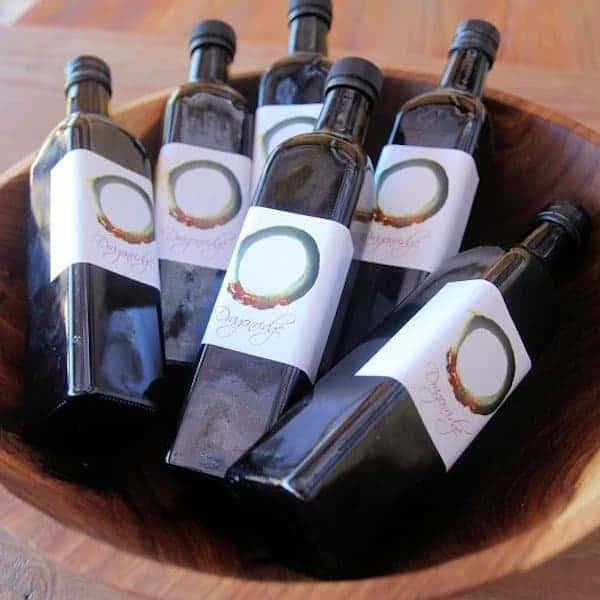 Dragonridge Extra Virgin Olive Oil is particularly potent and quite peppery – made in the European tradition for taste and longevity. The nature of organic farming and harsh water conditions mean our crop of olives various from year to year in quantity, although the quality remains consistently good. In a fairly good year we produce about 120 litres of oil.